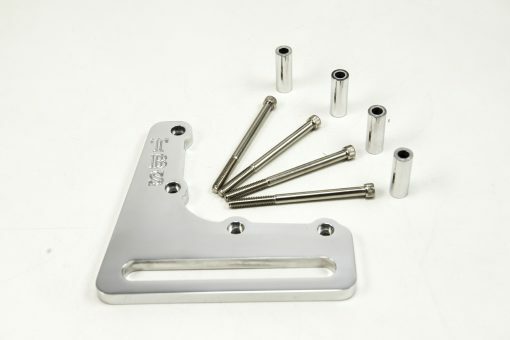 The TBS Idler Bracket Assembly is machined from 6061 billet aluminum. With its increased strength over a swing arm, this is the desired choice for high horsepower applications. 1 3/4", 1 7/8", 2 7/8"